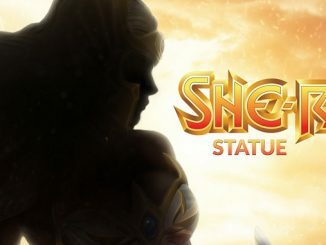 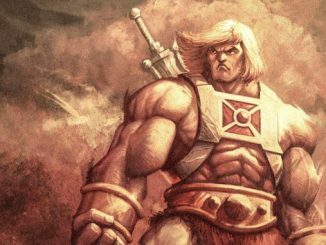 HomeGamesHe-Man Tappers of Grayskull – Tournament #3 Begins! 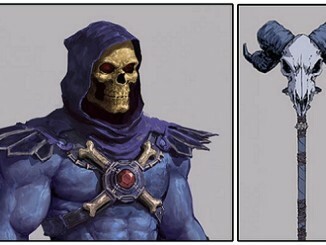 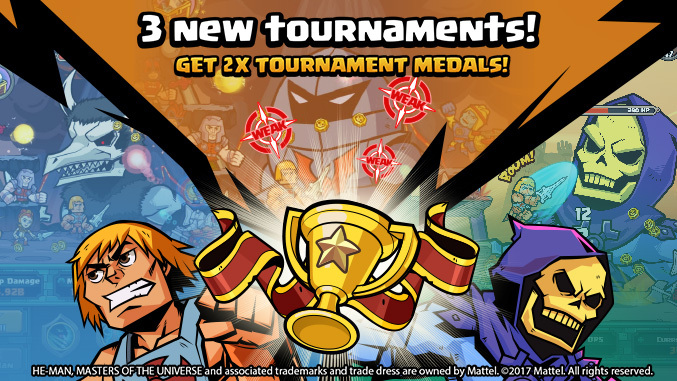 The Tappers of Grayskull – Week 3 tournament is on now! 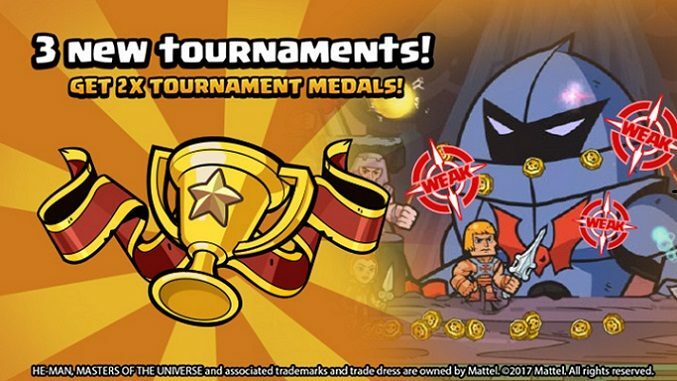 Strike as many weakpoints as you can to win this round’s tournament medals.